"It is incumbent upon us that the new democratically elected Commonwealth Executive ultimately seek inclusion of karate into the Commonwealth Games proper," Pillay said. "Therefore we expect to strongly focus our efforts on the forthcoming Games in 2022 scheduled to be hosted in Birmingham." 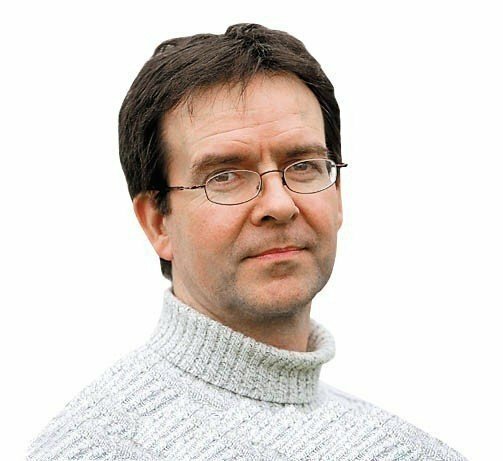 In the meantime Steve Copeland, head of the English delegation at the Commonwealth Karate elective process, announced: "England are the next hosts of the Commonwealth Karate Championships in 2020." Pillay, a former international competitor who overcame racial prejudice to pursue his ambitions in the sport, is the first person of Indian origin to hold this position. He has been in charge of Karate South Africa for the past eight years. The election, which took place in Durban, was chaired by the Acting President, Raghupathy Thiagarajan of India, and attended by delegates from several Commonwealth countries including Bangladesh, England, Scotland, Ireland, Canada, Mozambique, India, Botswana and Namibia. 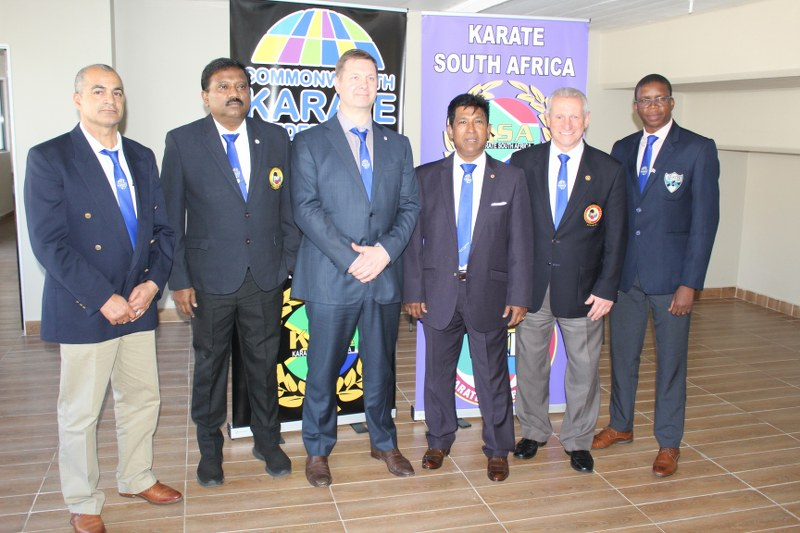 "I note by virtue of the said democratic election victory with great pride the huge confidence placed in my ability to lead the Commonwealth Karate Federation given the overwhelming support by the leaders of the Commonwealth karate nations,” said Pillay, who is the only South African to have been appointed to the World Karate Federation's Technical Board. "Moreover, I promise to lead with dignity and integrity especially in so far as good governance is concerned." 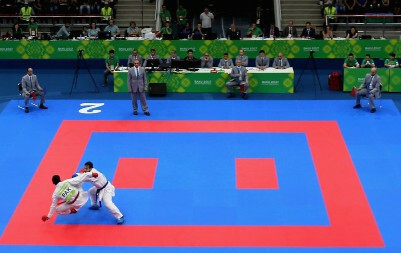 Karate was accepted onto the Olympic programme for Tokyo 2020.